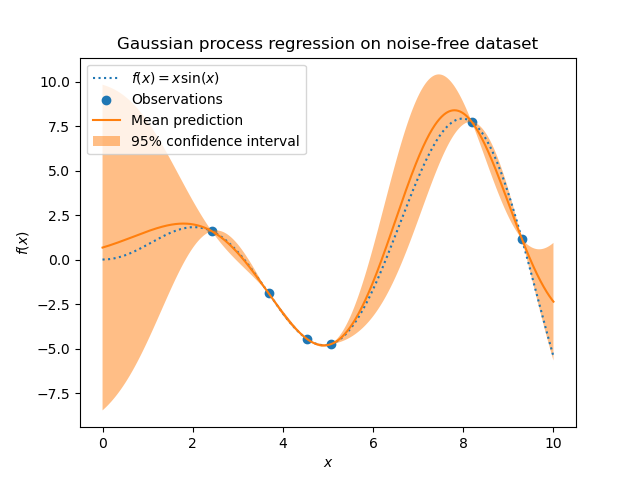 Gaussian proc... Gaussian process regression (GPR) on Mauna Loa CO2 data. In both cases, the kernel’s parameters are estimated using the maximum likelihood principle. 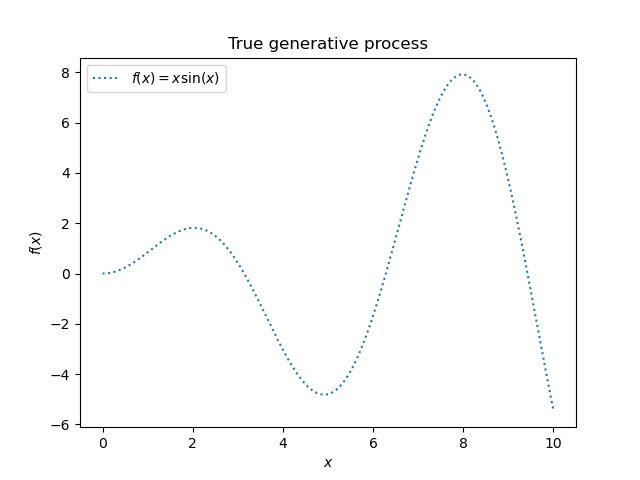 The figures illustrate the interpolating property of the Gaussian Process model as well as its probabilistic nature in the form of a pointwise 95% confidence interval. Note that the parameter alpha is applied as a Tikhonov regularization of the assumed covariance between the training points.